Buying a tablet can get a bit tricky if you don’t do your research properly. The market is flooded with plenty of cheap but low-quality products, making it easy for the unsuspecting consumer to get ripped off. Like any other technology-based products, tablets are available for purchase based on the number and type of features they provide. The trick is to find the one that fits your specific needs. If you go for the best tablets in the market today, be prepared to burn your wallet because pretty much nothing will be left in it anyways. If you don’t have that kind of money to spare, do not fret because there are some great products at affordable rates too. They may not have the same technology offered by the expensive ones, but they do a great job nonetheless. Are you looking for the best tablet on a budget to play games, read, or watch your favorite movies, TV shows and also it should be the one to carry with you everywhere? There are many great tablets available these days, and while many are expensive, there are some really great ones that come in the affordable price ranges. Here is a list of some of the best cheap tablets. The Huawei MediaPad M3 8 is one of the best tablets you can get for its price in today’s market. What makes it such a great deal isn’t a single feature, but a culmination of different aspects from its size, weight to its battery and sound. The tablet comes with an impressive 8.4-inch display screen and a slim aluminum body frame that feels light and practical, yet stylish. But it isn’t just about the looks because the Huawei MediaPad M3 8 also packs a punch, power wise with its 4GB RAM and a 2.3 GHz processor. It is available in a 32 GB internal memory variant as well as a 64 GB one. 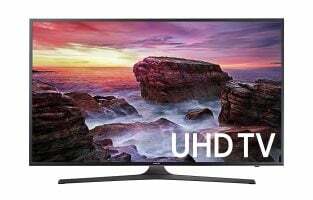 Its display offers great sharpness and vivid colors making it perfect for watching movies and other digital content. The audio, in particular, is impressive. 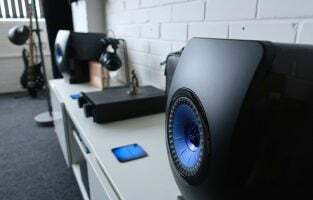 The speakers are surprisingly loud considering the size of the tablet and make watching or listening to content immersive and enjoyable. 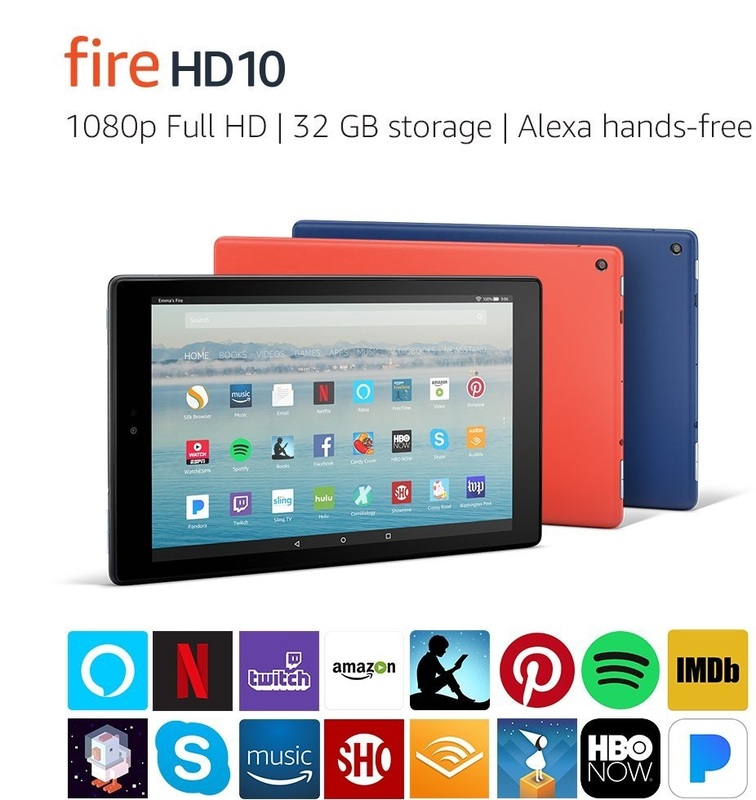 The Amazon Fire HD 10 tablet is perfect for users who love to view content on big screens with its 10.1-inch display and 1920×1200 resolution. 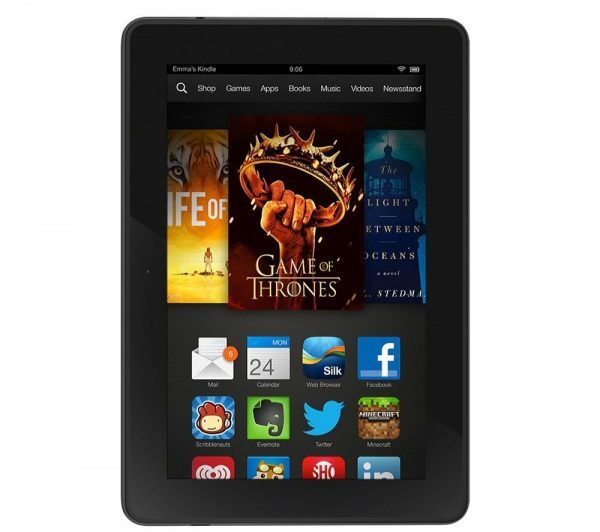 It hosts the Fire OS and a quad-core CPU with a storage option of 32 GB / 64 GB. It weighs about 17 oz making it rather bulky to carry around. However, it is a small price to pay for the massive display screen that you get. Moreover, this tablet has one of the largest screens you can get for this price point. 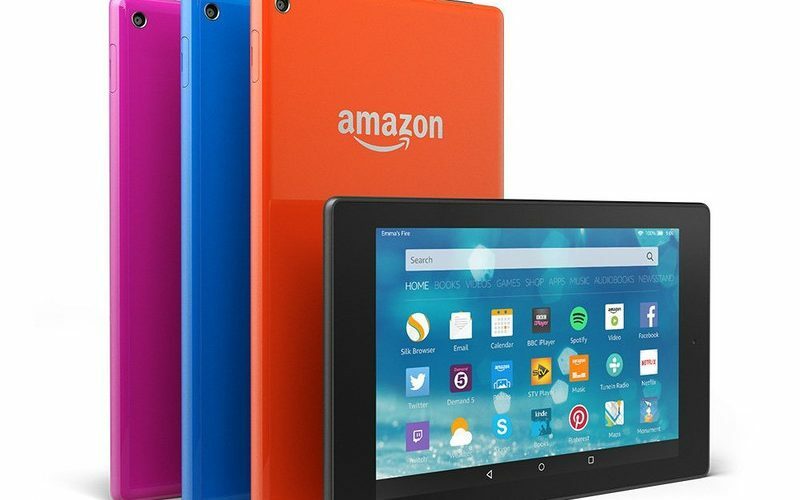 In many ways, this product is far superior to the Amazon Fire HD 10 which released in 2015. The latter was plagued with many issues such as sluggish performance and bad screen resolution. The Amazon Fire HD (2017) tablet has remedied most of these problems and has an exceptional price point making it a great affordable tablet. The battery life is pretty solid too with 10 hours of usage from a single full charge. Moreover, it takes only 5 hours for the device to go from zero charge to full charge. You can watch a movie on full HD with maxed brightness, volume and you will end up losing only 15 % of the charge which is pretty neat. Tablets have an interesting history from the perspective that they offered an alternate option for laptops. In the market today, you have either super expensive tablets or extraordinarily cheap ones. While cheap products may have been considered to be ineffective in the past, it is not so black and white in the present. The Lenovo Tab 4 Plus 8 is a prime example of a cheap tablet that has great potential. The Lenovo tab 4 plus 8” comes with 2 GB of RAM, 16 GB storage, an 8-inch display, Snapdragon chipset and a 4850 mAh battery making it one of the best all-rounder tablets you can get today for affordable prices. Its dual facing speakers offer great sound for digital content and its powerful processor makes it perfect for performance-intensive tasks. Its metal and glass exterior may not make it the best-looking device but it sure is handy to carry around. If you are someone who travels a lot and looking for a high-performance tablet to carry around, then this is the device for you. As strange as it sounds, the Lenovo Yoga Tab 3 is a device that shouldn’t be underestimated. 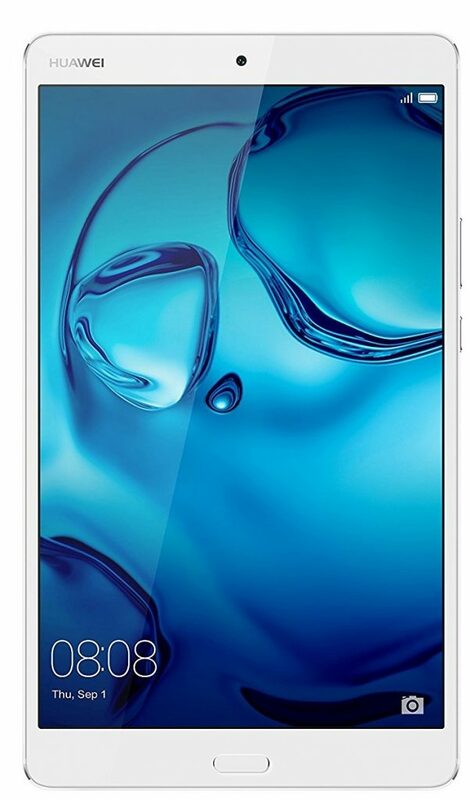 It has an 8-inch display, 1.3 GHz Quad-Core Qualcomm APQ8009 CPU, 2 GB RAM, 16 GB storage and an 8 MP camera. The camera actually rotates 180 degrees allowing you to create interesting and creative content. Performance-wise, the Lenovo Yoga Tab 3 is no beast. However, it does a decent job of running your applications and games. The strength of this device is not in its performance but in its battery life. If you love binge-watching TV shows and movies, this is the perfect tablet for you. 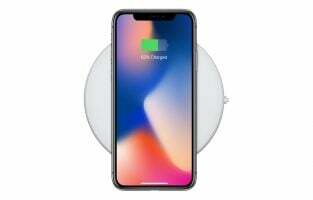 On a single charge, it can run for nearly 15 hours which is insane considering how inexpensive it is. As far as the design is concerned, the tablet is a bit chunkier than other similar small screen devices. 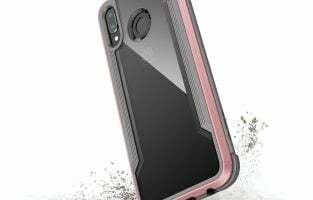 The front side is covered in glossy black, whereas the backside features a dark grey textured plastic surface and a metallic kickstand at the bottom. 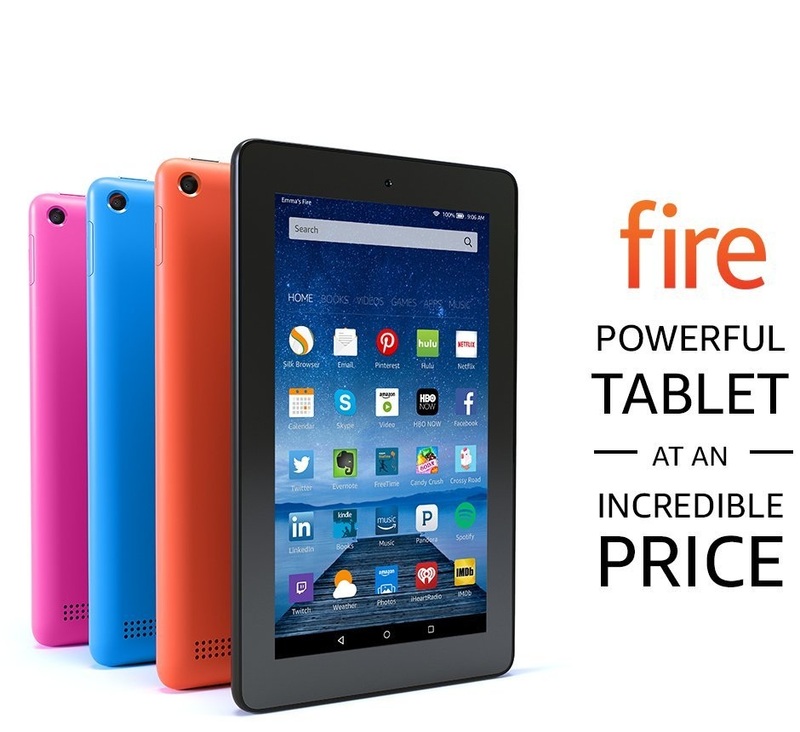 The Amazon Fire 7 is a tablet unlike any other due to its outrageous price. Weighing about 10 oz, it has the Fire OS, a 7-inch display screen, 1.3 GHz Quad Core chip, 8 GB/16 GB storage and a 2 MP rear camera. It’s somewhat unbelievable to think that you can get all this in a tablet for under $50, but that’s the main USP of this product. One of the best features in this tablet is Amazon’s own personal assistant, Alexa. From asking her to play music to inquiring about the news, you will get what you want within seconds. Another notable feature is the dual-band Wi-Fi which allows you to connect with both 2.4 GHz and 5 GHz Wi-Fi bands. Hence you have more options at your disposal when it comes to internet browsing speeds. In all fairness, it isn’t the most powerful or the biggest or the cheapest tablet out there, but it is a great product for its price point. If you’re looking for an inexpensive tablet for casual use, then this one is the perfect device for you. 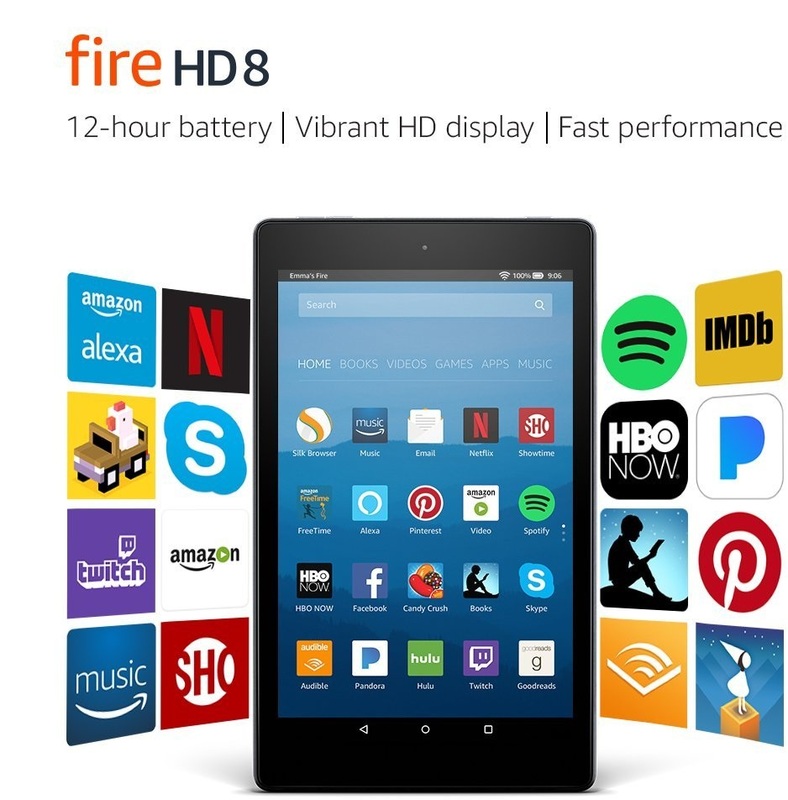 Amazon has some of the most affordable tablets in the market today and the Fire HD 8 is one of them. 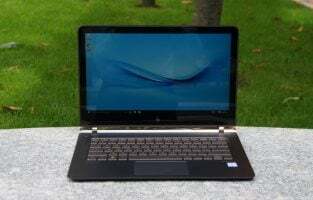 With a 1.3 GHz CPU, 1.5 GB RAM, 16 GB storage and an 8-inch display, it performs a surprisingly decent job at running applications, games and tasks. 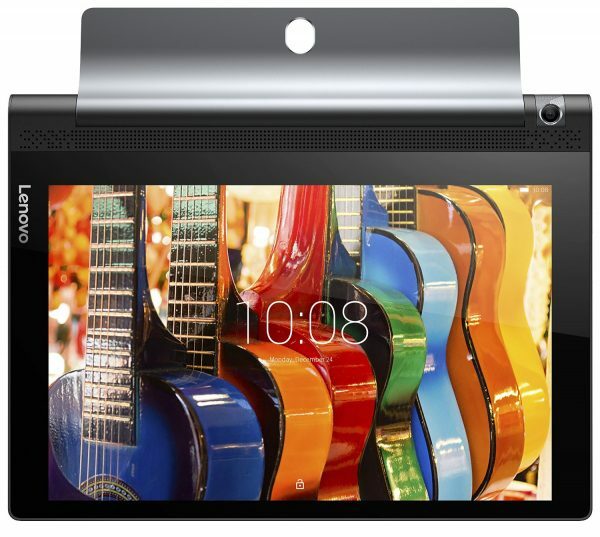 While the design of the device is pretty similar to the others in the series, the Fire HD 8 comes in a beautiful array of vibrant colors ranging from canary yellow, marine blue, punch red and even the classic black. While the display isn’t the best, it’s good enough considering the price. The same can be said for the performance. While it isn’t revolutionary, it does a better job than what you would expect from a lower end tablet. You can easily run multiple applications without facing any type of hiccups. On a full charge, it can run up to 11 hours which is pretty good if you’re constantly traveling or spend a lot of time commuting. Probably the best cheap tablet packed with a brilliant screen, amazing battery life, stunning design and excellent performance. Whether you are a college student or a business man, this tablet will suit all your need perfectly. The 7.9-inch screen size makes everything highly enjoyable on this tablet. it comes in 16/32/64 and 128GB storage option, so you can go for the needed one. 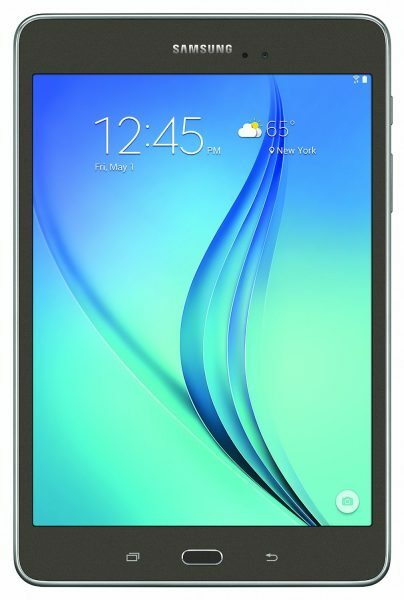 The performance of the tablet makes it look like a very expensive phone. The camera too performs well while the price is highly affordable. This is another great and affordable tablet that is equipped with a powerful processor to make the tablet as fast as possible. Amazon’s exhaustive content library is an added advantage that provides the users great benefit. The screen is sharp enough to read the books comfortably. The speed in the websites and UI pages is a matter to appreciate especially in such a price range. The starting price is $229. This tablet has come to make the gamers happy with its excellent performance. 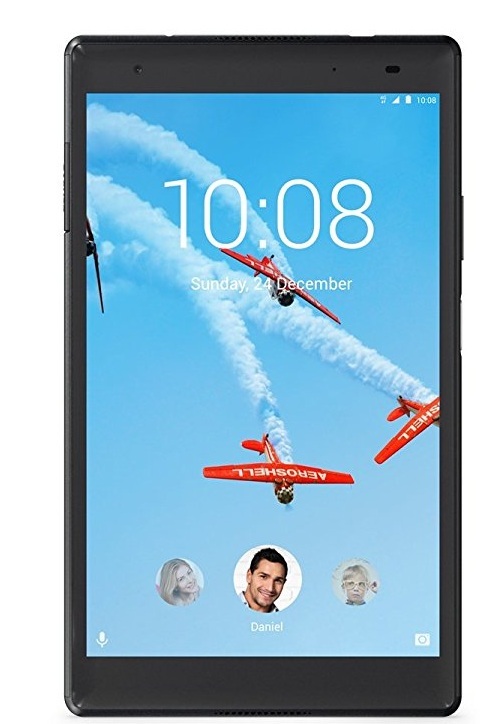 Available at reasonable ranges around £200, it is featured with a 10.1inch screen of 1920 x 1200 IPS display, microSD card slot, and front-firing Dolby stereo speakers. Its cylindrical edge has successfully changed the look to be the best among the rivals. 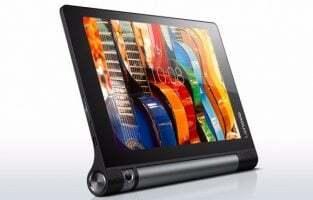 Also packed with flexible kickstand is another attractive addition to this tablet. If you are planning to have the best cheap tablets for gaming, this could be a great choice for that. 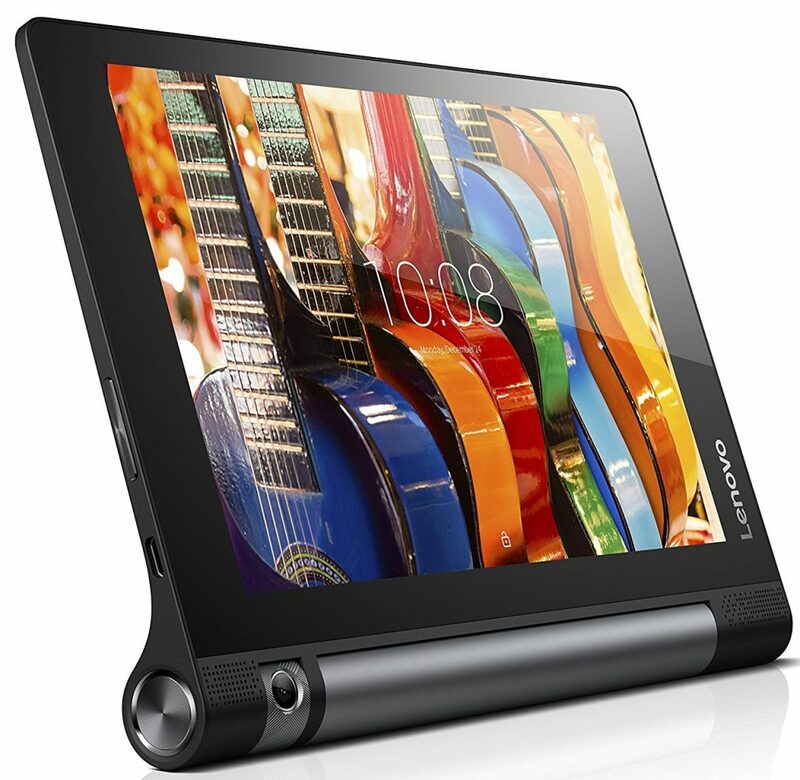 Lenovo Yoga Tablet 3 comes with the affordable price – $152.99 on Amazon. With its great battery, pretty good build-quality, 8-inch display, 1 GB RAM Memory, 16 GB flash memory (storage is expandable with microSD card, up to 128 GB) and nice design, this tablet offers a really enjoyable experience. It comes with a built-in kickstand that works in for ways (stand, tilt, hold and hang), which is great for those who are looking for an affordable tablet to watch YouTube videos, movies, and TV shows. Samsung Galaxy Tab A falls on the list of the best budget tablets that is really worth having in such a low price range starting at $229. This 8-inch tablet is loaded with user-friendly TouchWiz interface and various fun software perks. The memory storage can be extended by SD card that supports up to 128 GB. Overall, this is a tablet that is really lightweight, thin and compact in size. 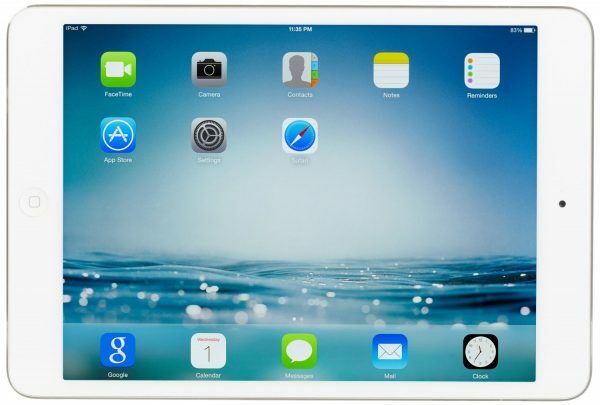 iPad mini is the tablet from Apple that you will get at a very affordable price. 7.9 inch 1,024 x 768 IPS retina display is sharp enough to let you enjoy everything at its best. This is considered as another best cheap tablet for college students. Thanks to the excellent color reproduction and contrast ratio that makes any movie or HD video more enjoyable. 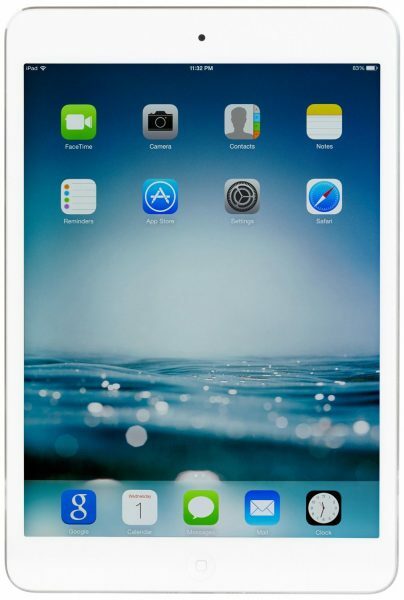 Coming with a thickness of 7.2mm, this iPad mini can be easily held by all including children. Long 10-hour battery life from a single charge is another thing to appreciate. 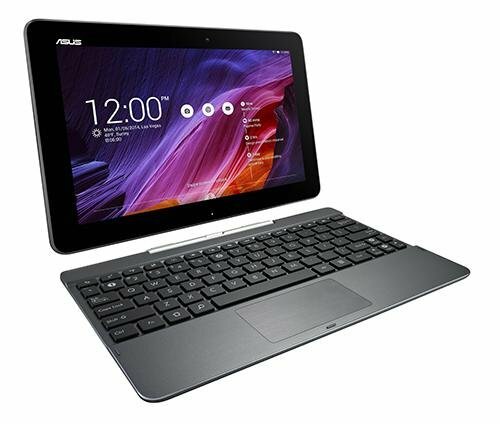 If you are planning to get something that has the touches of both laptop and tablet, Asus Transformer Pad TF103 is a perfect option. It has a removable keyboard dock for easy typing. 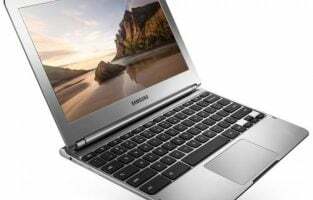 The 10.1-inch screen with a resolution of 1280×800 is good enough to get all jobs done comfortably. The quad-core Intel Atom Z3745 processor makes the performance excellent. 9 hours battery life just from a single charge is quite good in such a price range £190. Tablets have been here for quite some time now and they will be staying for a long time. 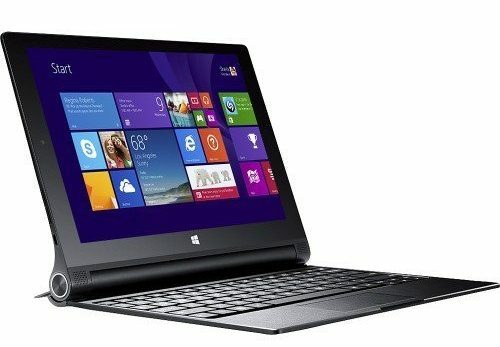 It provides all the basic benefits of a laptop while improving on the portability aspect. However, the market doesn’t have much of a middle ground in terms of price. Either you get the incredibly expensive ones with the latest tech/features, or you get the low-end ones with basic functionality capability. Though one might be inclined to think that cheap means inferior quality, nothing could be further from the truth. The lower end tablets offer amazing functionality for their price while being able to appeal to a broader consumer audience. With a wide array of affordable options available today, you can find the perfect cheap tablet for your specific needs. So, these are some of the best cheap tablets you can buy. All these tablets come in a very affordable range while the feature and spec they include are great. Most of the tablets have a screen size of 6 inch t0 10 inch that makes them easy to carry anywhere you go.